Checking Separation of fibres radially across growth rings & along the grain forming a fissure, but not extending surface to surface, timber still structurally sound. Dusty The timber in this pack is dusty. Gum Vein The timber in this pack has Gum vein of pockets through it which are considered features. 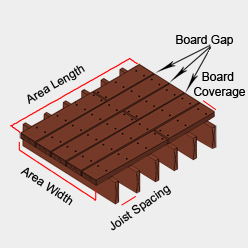 Miss Miss is where the planer/moulder has not machined part of the timber and may contain an unsawn rough surface where miss has occurred. Non Standard Profile The timber in this pack is Non Standard Profile or hasn’t made spec size. Stained The timber in this pack is stained or marked.